from 4pm at Wyvern House, The Drumber, Winford CW7 1AH. 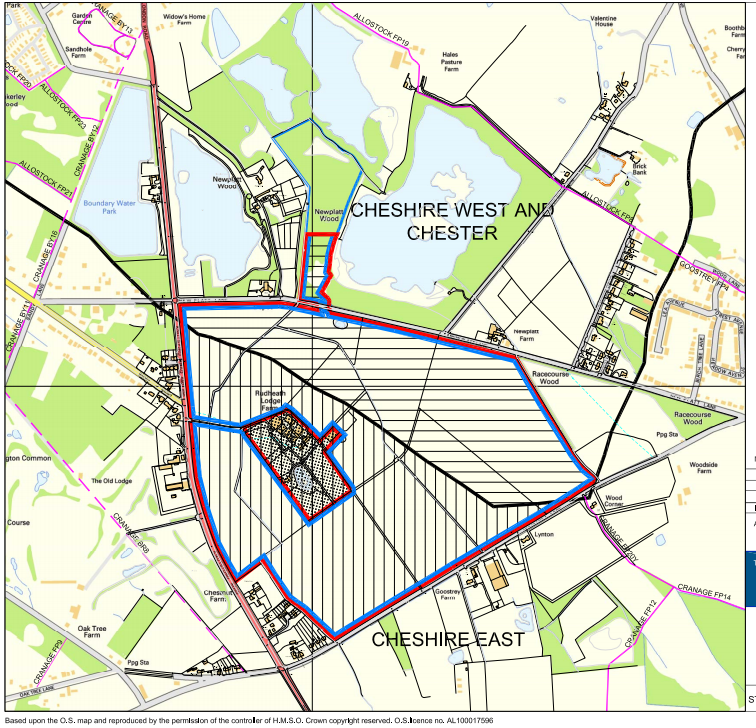 Cheshire East council have already voted to approve despite many objections. ← Goosfest tickets now available!